Our dentist stays above the gum line and removes as little tooth tissue as possible with this modern, minimally invasive form of dentistry that keeps your gums, teeth and smile healthy. Dr. Ruiz is a dentist favored by the entertainment industry for improving the aesthetics of teeth, handcrafting smiles through cosmetic care. We can give you stronger teeth and a more beautiful smile in just one appointment with our same-day dental veneers, onlays, and crowns. 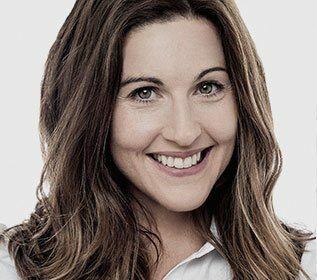 At our dental practice, we can give you a permanent solution to missing teeth by creating and placing strong, beautiful dental implants in your jaw. A healthy bite is beautiful. Malocclusion and occlusal disease can cause TMJ pain and many other conditions, but orthodontics can help. Our office provides a complete list of dental services for your convenience. This includes regular dental prophylaxis, laser dental cleanings, and fillings. Welcome to Supra-Gingival dentistry by Dr. Jose-Luis Ruiz, where we understand that only by providing dentistry that preserves and protects the health of your oral tissues can we create true smile masterpieces. 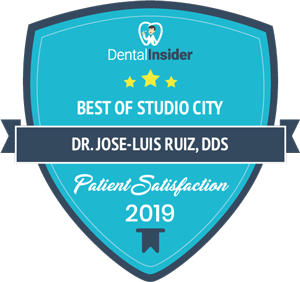 We provide high-class dentistry at our exclusive dental office in Studio City, California, and to the surrounding areas of Hollywood Hills, Sherman Oaks, West Hollywood, Beverly Hills, Valley Village, and Toluca Lake. Our dentist offers the healthiest type of dental care around using supra-gingival minimally invasive dentistry. He is a leader, researcher, and educator in dentistry -developing, using, and teaching a number of new techniques in aesthetic and restorative dentistry. He is renowned in both the entertainment industry and the dental field for his skilled, healthy, and beautiful results. At our state-of-the-art facility, we provide VIP services not usually available in dentistry, services that include zero wait-time, extended hours by request, comfort technology such as aroma therapy, 3D glasses, as well as the latest equipment to improve the quality of care, such as lasers, digital X-rays and GALILEOS cone beam technology. 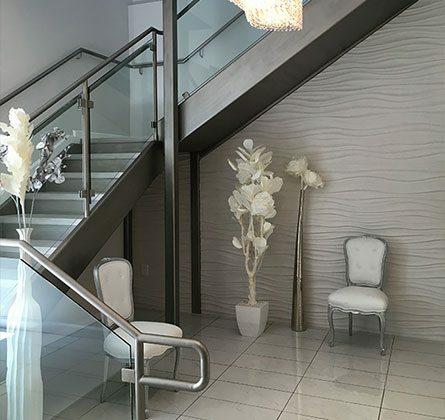 We invite you to visit our ultra-modern, artistic office for all of your dental needs, from laser cleanings or a filling to world-class aesthetic dentistry with a healthier flair, using the Supra-gingival Minimally Invasive approach. World class dentistry at very affordable prices and payment options. What is Supragingival (Healthy) Dentistry? All procedures in medicine and dentistry can be provided with a variety of approaches, some aggressive and invasive, and some extremely minimally invasive, like scope micro-surgery. In dentistry, the healthiest approach uses supra-gingival minimally invasive techniques. 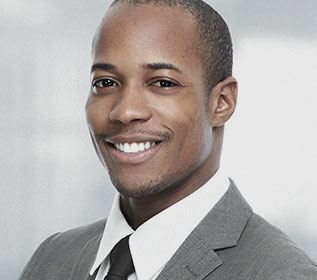 While traditional dental techniques remove a lot of healthy tooth structure (for crowns and fillings) and usually leave restorations below the gum line (causing unhealthy gums), supra-gingival techniques allow for a more minimally invasive procedure, requiring less removal of tooth structure,and very importantly, staying above the gum line. The health of teeth and gums are thus preserved with fewer complications, less post-operative sensitivity for the patient, gums that look and feel less inflamed, and longer lasting results than traditional dentistry. The natural look of the tooth is still apparent, allowing for maximum natural beauty. Dr. Jose-Luis Ruiz has been using and teaching these techniques for over 15 years and is a leader in the field. 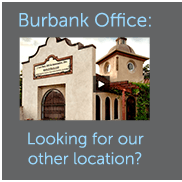 Dr. Jose Luis Ruiz, DDS has been recognized as one of the top Burbank Dentistry practices. 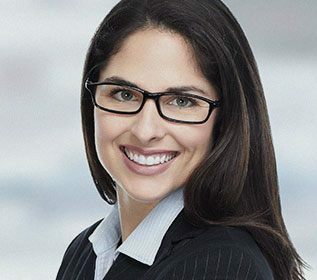 Dr. Ruiz regularly lectures to hundreds of his colleagues anywhere in the country about his research studies and the popular techniques that he has developed, such as supra-gingival minimally invasive dentistry, management of occlusal disease, and his very popular Smile Design System. Dr. Ruiz is a top choice for providing dentistry, renowned for his skilled care and improvements in the field. Here are a few of the associations he is a member of.